Found here on Craigslist is a very well sorted 2002 BMW 540it Sport Wagon. 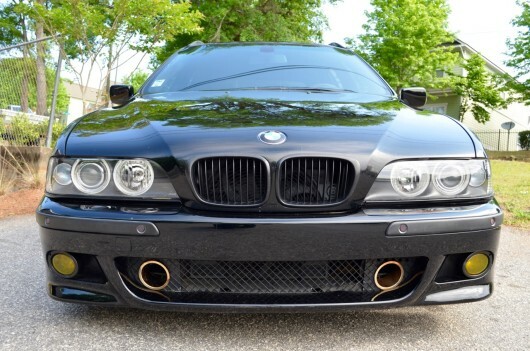 The 4.4liter V8 and upgraded brakes, suspension and wheels make this E39 a true Autobahn scorcher. The Sport Wagon started life in Southern California before moving east to Texas, Florida and finally to Georgia. This BMW has never seen a single salted road or harsh winter in the 140k miles that it has traveled. An extensive service history and AutoCheck Vehicle History Report are available. Here is a list of upgrades and service that have been performed. Asking $7400. Feel free to email with questions or to arrange a time to check it out. The car is in Athens, GA. Clear title in hand.